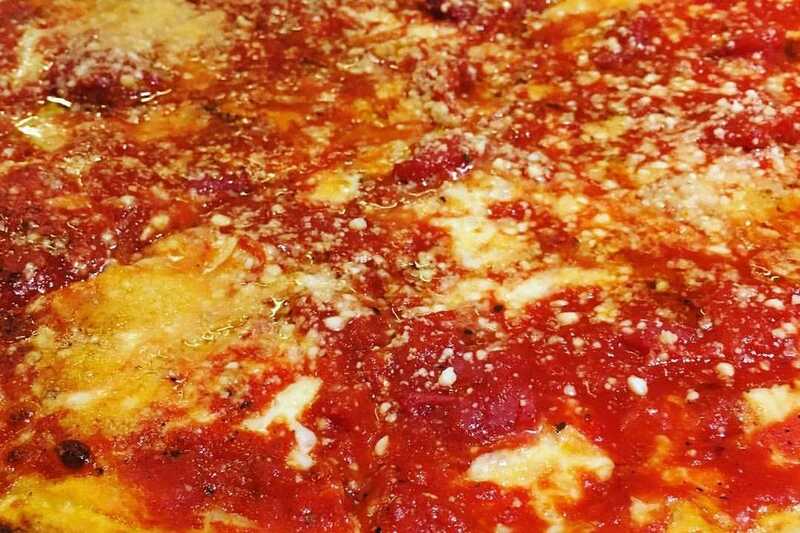 We've all heard of New York and Chicago-style pizzas, but what about tomato pie? Popular in the Mid-Atlantic region of the United States–including New Jersey–tomato pie comes in two sub-variations. Trenton-style tomato pie typically starts with a thin and crispy crust, topped with mozzarella cheese followed by crushed tomatoes on top. The Philly bakery style, also popular in parts of the Garden State, is made with a thick, focaccia-like crust topped with chunky tomato sauce and little or no cheese. Classic Tomato Pies makes Trenton-style pies, with cheese first followed by a choice of tomato sauce or white sauce and a variety of toppings–everything from anchovies to sweet peppers. There’s even a gluten-free crust available. 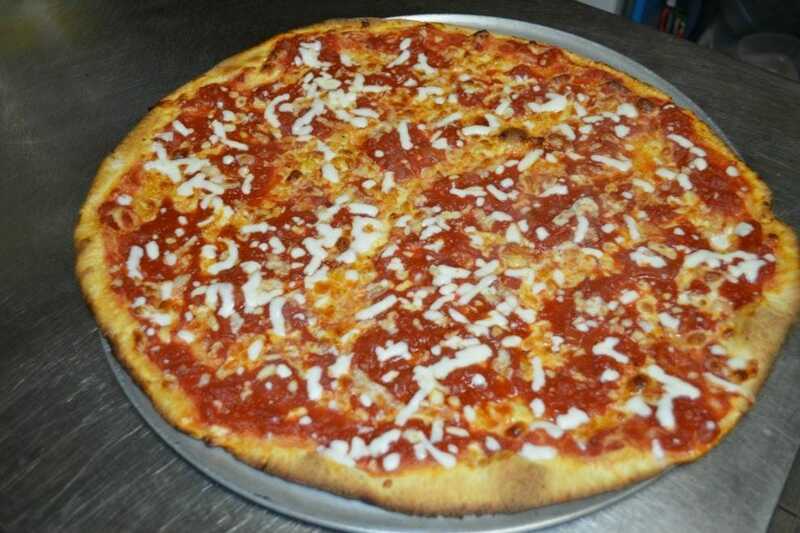 The Palermo Pizza from Krispy Pizza in Old Bridge satisfies a tomato pie craving with tomato sauce and tomatoes atop mozzarella cheese. The Maruca family has been serving their signature tomato pies with trademark cheese and sauce swirls for more than 68 years. It’s become a Seaside Heights boardwalk legend. 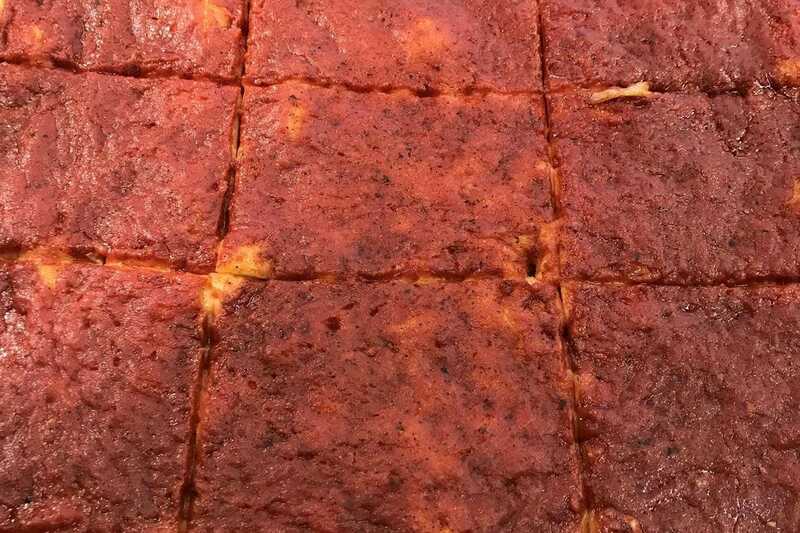 Founded in Philadelphia more than six decades ago, Cacia’s Bakery now operates a Cherry Hill location that features a thick-crusted tomato pie on the menu, topped with house-made tomato gravy. 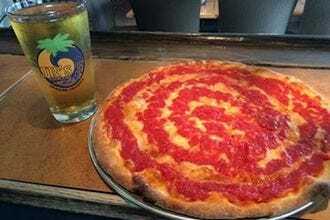 While the original location of DeLorenzo’s on Hudson Street in Trenton closed, the new location in Robbinsville continues to serve the classic tomato pies its been known for since 1947. Founded in 1912, Papa’s Tomato Pies is the oldest family-owned pizzeria in the country. 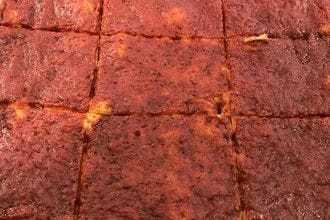 In addition to the classic tomato pie, Papa’s also cooks up an unusual Mustard Pie with a thin layer of mustard tucked between the crust and cheese, adding a bit of zing to an old favorite. 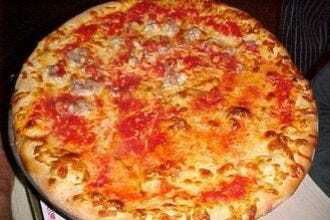 The old-fashioned Trenton-style tomato pie from Palermo’s begins with a thin and crispy crust topped with chunky house-made tomato sauce. The Brooklyn Pie is a square-shaped variation with homemade mozzarella and fresh basil. 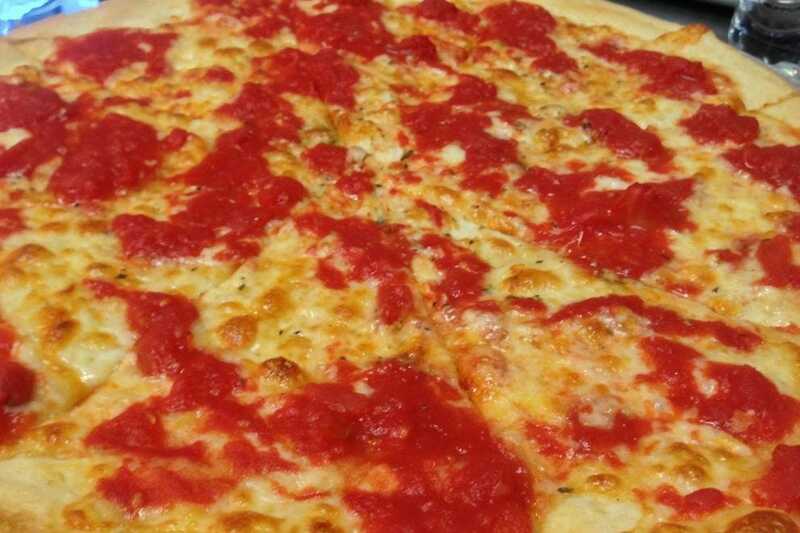 Holy Tomato Pies proclaims the “Best Tomato Pie South of Heaven.” The Original Tomato Pie comes loaded with hand-crushed tomatoes, fresh garlic and just a light sprinkling of grated mozzarella cheese. New Jersey Fresh Tomato Pie, a seasonal offering from DeLucia’s Brick Oven Pizza in Raritan, features fresh tomatoes, oregano, garlic, fresh basil olive oil, grated cheese and a sprinkle of salt and pepper. 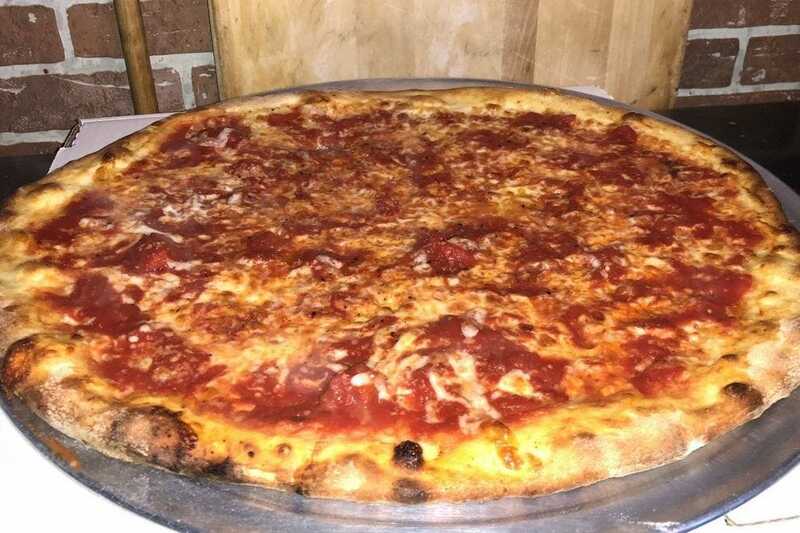 The La Rossa pizza from Razza in Jersey City more closely resembles the Philly-style tomato pie, with no cheese to mask the flavors of New Jersey-grown tomatoes, heirloom garlic and fresh basil. Jenna Intersimone, a digital-driven New Jersey journalist, writes a Tuesday Travel column and regularly contributes to the Wednesday Table section in the Courier News, Home News Tribune as well as MyCentralJersey.com and DailyRecord.com derived from her blog, LifeAboardTheTravelingCircus.com. Serving as the unofficial cheerleader of the Garden State, Intersimone loves all things Jersey from its sprawling beaches, to its bustling lifestyle, and, of course, its abundance of award-winning restaurants representing every corner of the world. Jenna chose her nominees by polling her readers on their favorite sub and hoagie spots in the state. 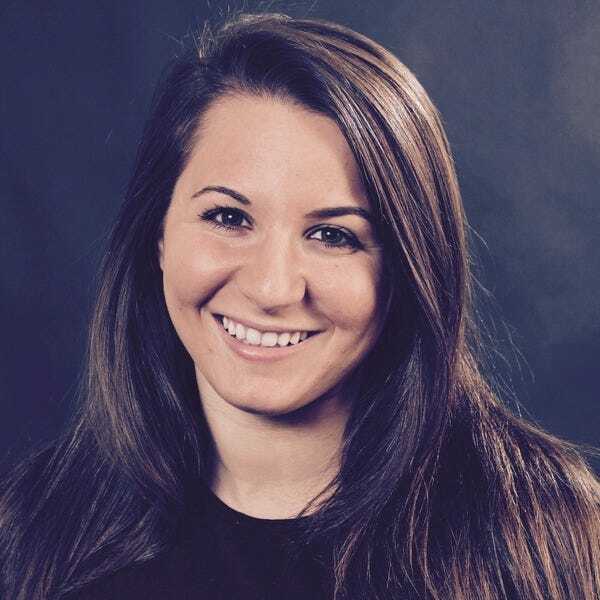 Stephanie Vermillion is a travel writer and blogger based in Hoboken, New Jersey. 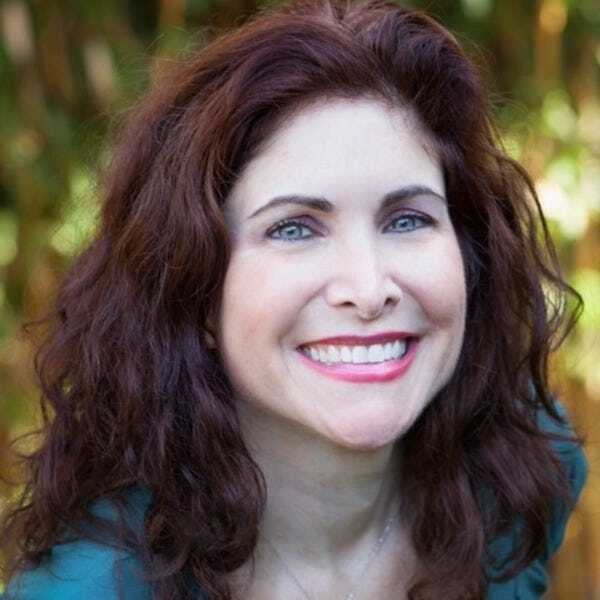 Her writing has been published in outlets like Mental Floss, MSN and Elite Daily, and she is a contributing author to Thought Catalog's travel book, "Let's Get Lost." 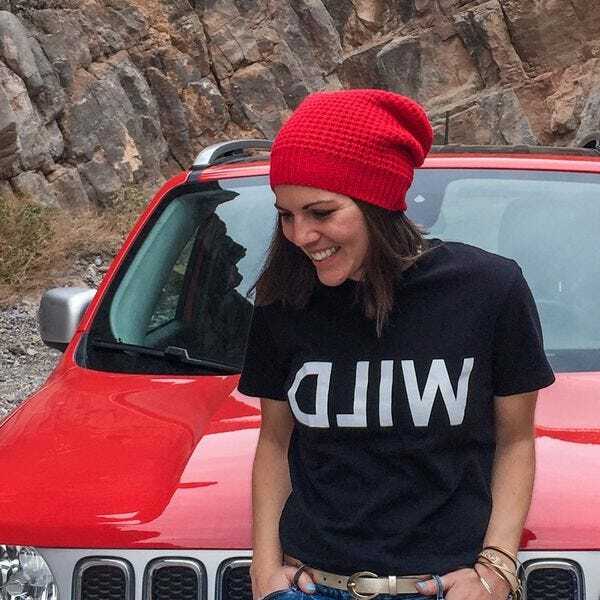 Stephanie is an avid hiker and (mis)adventurer, and runs the road trip travel blog, The Wanderlost Way. 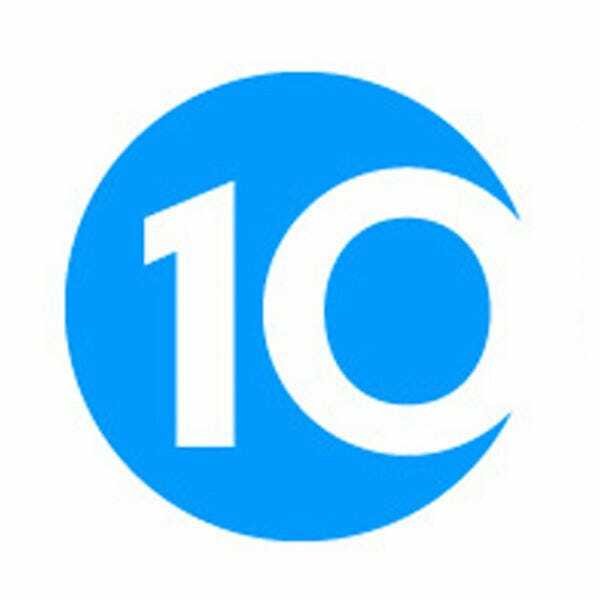 Connect on Instagram, Twitter and Pinterest.